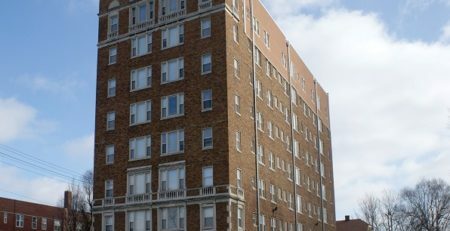 On June 6th, AHIB completed the Sale of former HUD-financed apartments in New Ulm, Minnesota known as Hillside Manor. 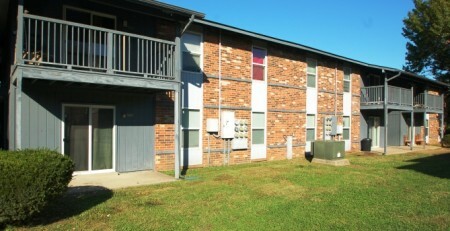 The property was originally developed under the HUD 236 program and had units subsidized by the local housing authority. 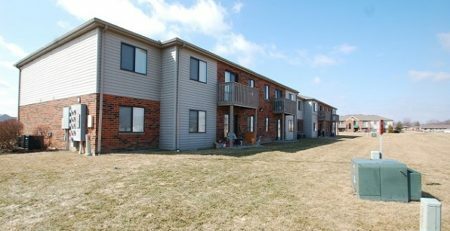 Both buyer and seller are repeat clients of the firm, and the deal was structured off-market after the successful sale of the Western Manor apartments in Austin, Minnesota in 2016. The deal closed at an unusually low cap rate due to the strength of the buyer and their belief in future up-side as operations continue to move away from the HUD 236 restrictions, which had expired several years prior when the debt matured.